3 Bedroom Flat To Rent in London for £11,916 per Calendar Month (Calculated). AVAILABLE FOR WIMBLEDON TENNIS 2018 The well laid out split level accommodation is beautifully presented and comprises a large reception room with separate dining area, a modern fitted kitchen with breakfast bar, three double bedrooms, a contemporary family bathroom and a guest WC. 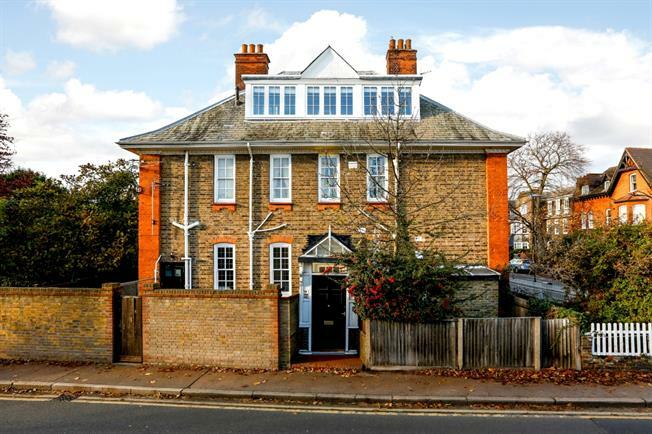 The apartment is located in a prime position in the heart of Wimbledon Village, within walking distance of the exclusive bars, boutiques and restaurants, and also close to the open spaces of Wimbledon Common. The All England Lawn Tennis Club is easily accessible. The flat has the benefit of a private garden and gated off street parking.